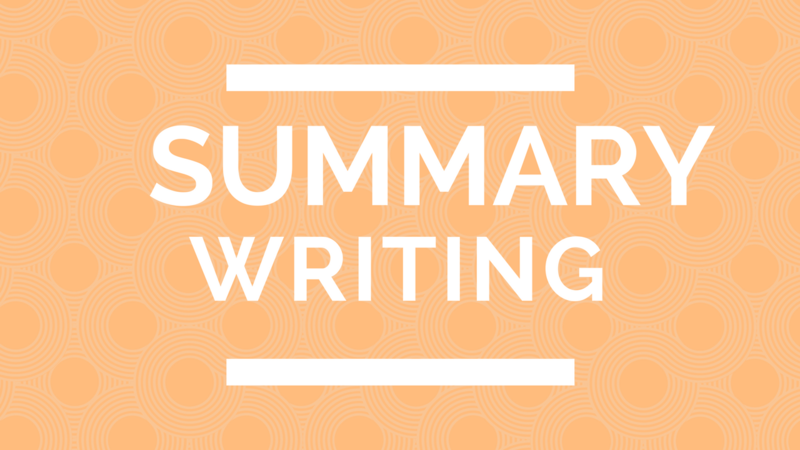 Yesterday you were given a sample question to write a summary of 50 words. Here is the sample response below. Adding sweet-smelling flowers to a garden is something many gardeners may skip. One can become too caught up in visual flower aspects such as color or composition. Yet adding beautiful smelling flowers just as important for those gardeners who are looking to have an all-around “memorable” flower display. Most aromatic flowers are mainly white; yet, some more colorful plants may hide their lovely smell in less obvious places, like in their roots, stems, and leaves.